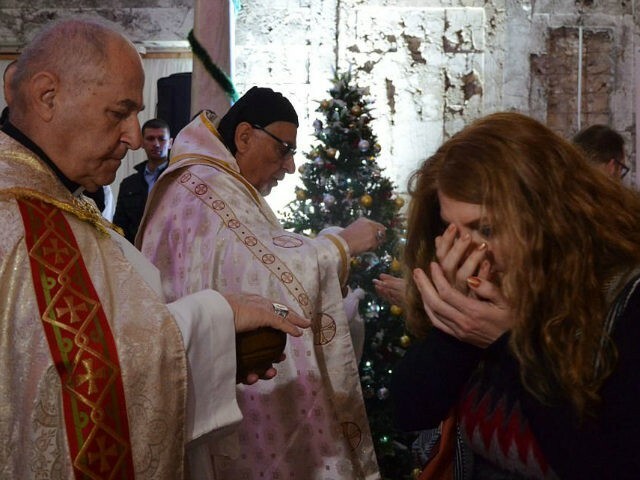 Iraqi Christians were able to celebrate Christmas in Mosul now that the city has been liberated from Islamic State control. For more than three years, Christians in Iraq faced brutal persecution from violent Islamic State terrorists. The city was liberated in the summer of 2017. On Christmas, Muslims stood with Christian worshippers and local officials surrounded by candles and Christmas trees, according to a report from Sky News.